But the main problem of make up lovers faces, is the oily skin and foundation meltdown. The answer to this question is so simple… Aloe vera gel. Believe me, all those fancy shmancy primers can fill all the pores and lines but can’t control oil well. After a couple of hour one must blot oil or pile up the layers of face powder, which can end up giving a very cakey look. 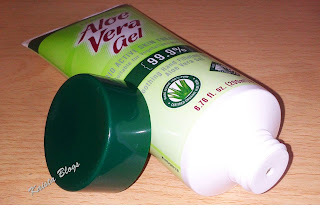 Aloe vera gel can keep the oil at bay for a long time and it is my personal experience. If you can use a fresh gel from plant, then well n good. But if you don’t like the feel of it, no worries. You can always buy aloe vera gel from any pharmacy or from amazon. Keep in mind, the organic, the better. I have been using Holland & Barrett Aloe Vera Gel (you can buy any gel you want). Comes in a soft flexible tube, although I am not a big fan of printing on packaging but the product is really nice. Gel is in a clear form and absorb very quickly in to the skin. At first you might feel bit tightness but it is not an issue. Instantly, improves the look of skin and I can see my pores visibly less. And also foundation stays on longer. What is your trick to keep oil at bay? Leave your comment below, they mean a lot to me. Wonderful tips!. 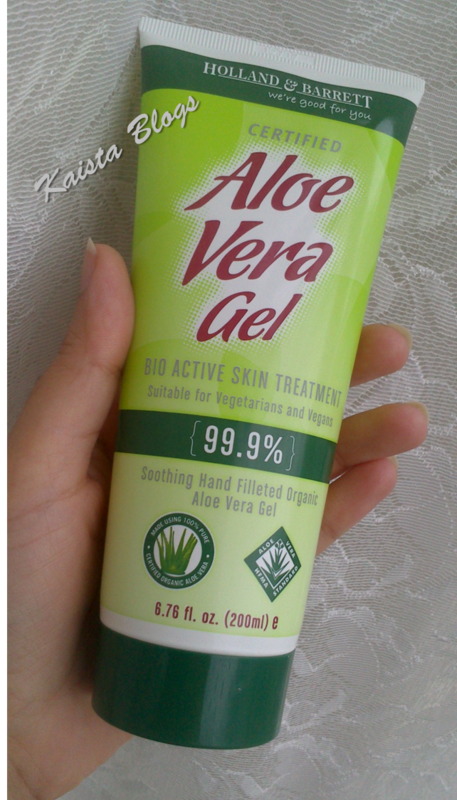 Aloe vora is best choice for gloving skin. It's really clear form and absorb very quickly in to the skin. 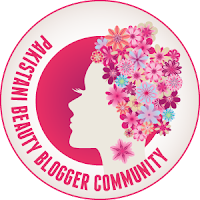 Thank you for sharing this tips.